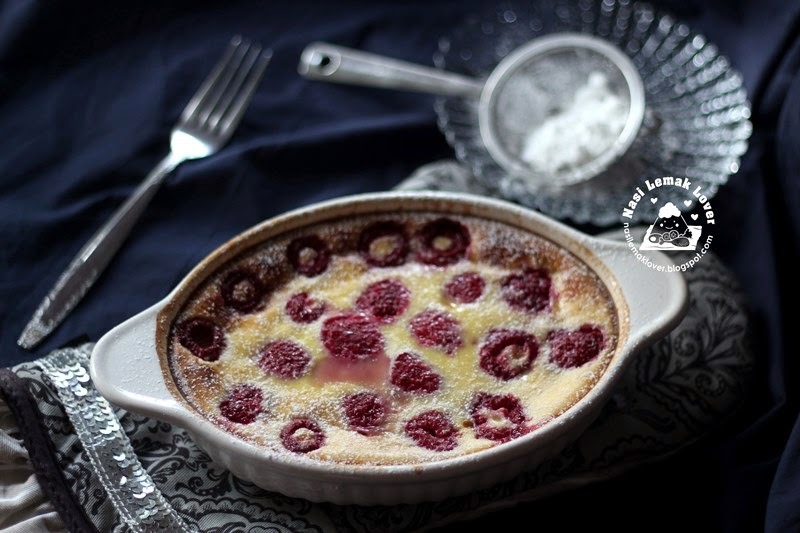 Clafoutis, is a baked French dessert of fruit, traditionally using black cherries, arranged in a buttered dish and covered with a thick flan (like batter), and once baked, dusted with powdered sugar. I baked this few weeks ago but i used some very fresh raspberries. 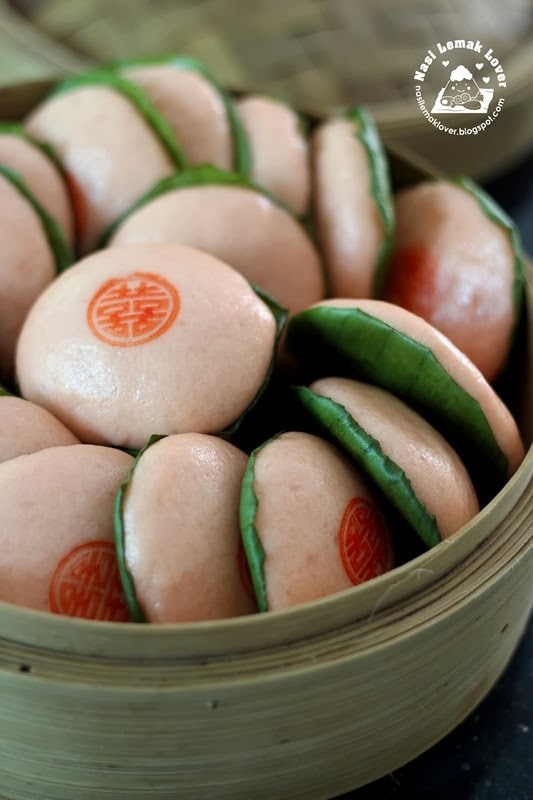 Before I used 福 "Fu" stamp to stamping on the smiling old fashioned steamed sponge cake, actually I used Xi 喜 to stamping on this pink steamed glutinous rice buns. This is not my first time made this pink KiKaKu (this is how Hokkien called this kueh) but this version is with additional of soda drink. 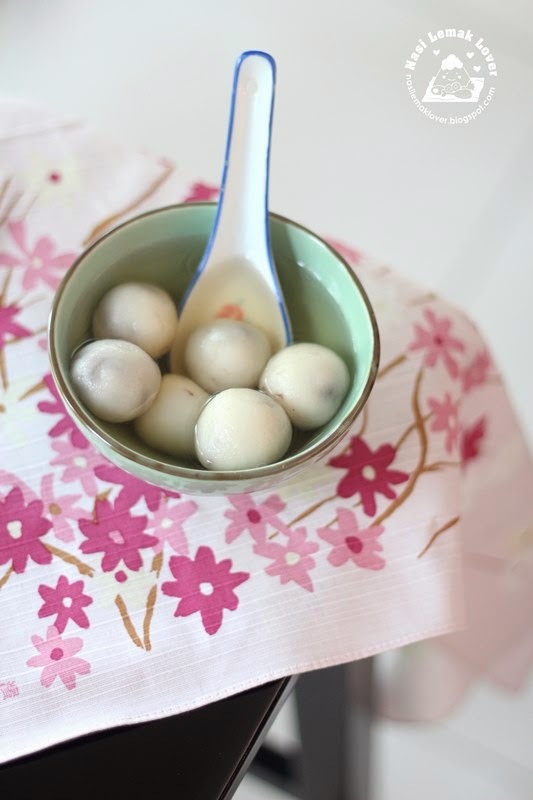 I just like to make something difference from the usual Tang yuan (glutinous rice balls) , this Tang Yuan shape it to look like a peach, filling is red bean paste, and using steaming method instead of cooking in the sweet soup. Anyway, it still tasted like normal Tang Yuan or I would say it close to muachi..Chinese people like Peach or 仙桃 as it means Longevity长寿 and Prosperity幸福. This is one of the snack that I like to buy from those Chinese auntie who selling deep fried stuffs like fried banana, fried sweet potato & etc. 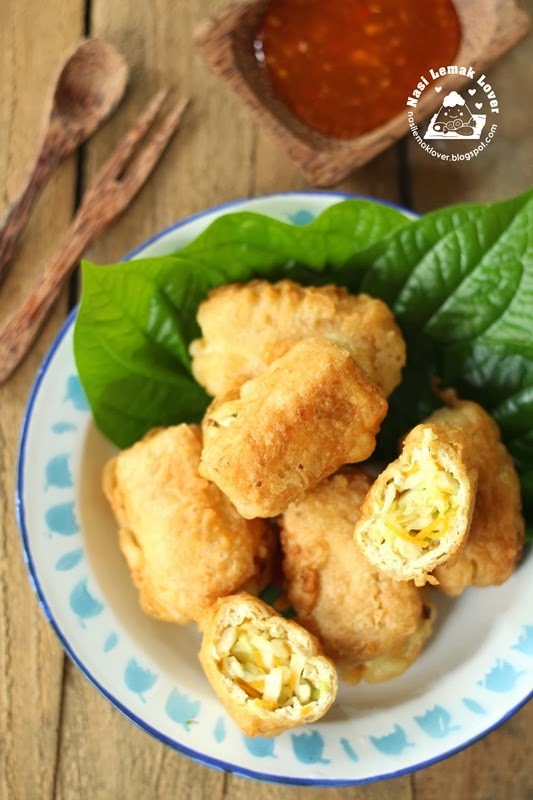 It is similar to Malay's cucur udang. 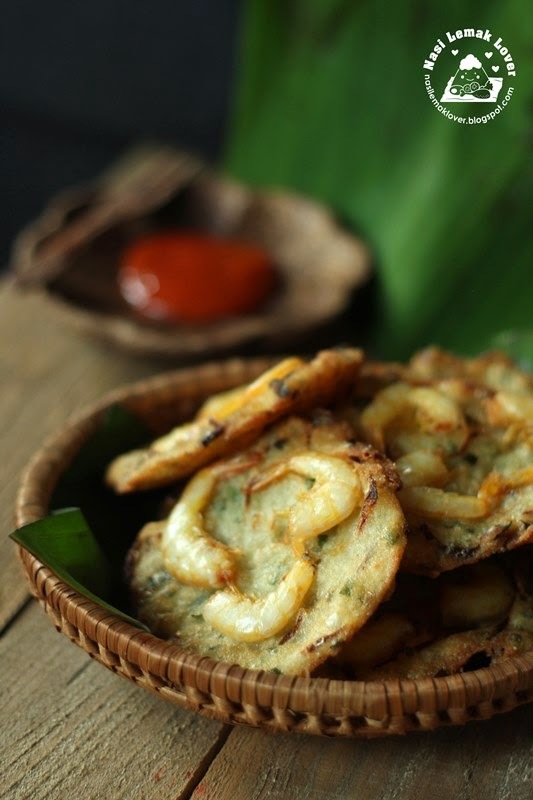 A thin batter swirl on a Chinese ladle, place few fresh prawns on top then deep fry it. It is best to enjoy by dipping into chili sauce. 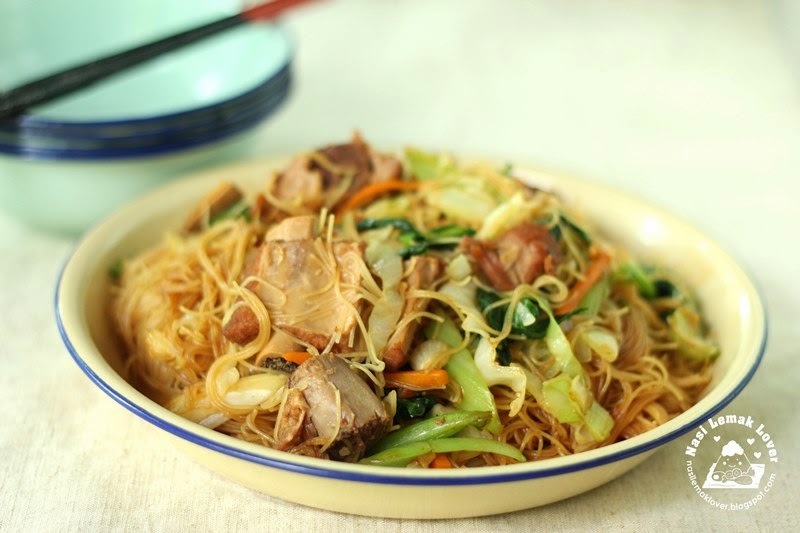 My mom used to cook this version of traditional Hokkien braised stewed pork ribs meehoon (rice vermicelli) when we were young. I love this simple and great taste of braised meehoon, by simply pour a canned of stewed pork ribs 红焼排骨 or pork belly (much oily than use pork ribs) into meehoon, don't need to add much seasonings. An éclair is an oblong French's pastry made with choux dough filled with cream.The word comes from French éclair 'flash of lightning', that's why Chinese also named as 闪电泡芙. And a traditional Fraisier is crème mousseline (pastry cream with extra butter) and strawberries sandwiched between two sheets of heavily imbibed sponge (genoise) cake, you can read more here. When Fraisier and Éclair combine together, it became an awesome pastry !! 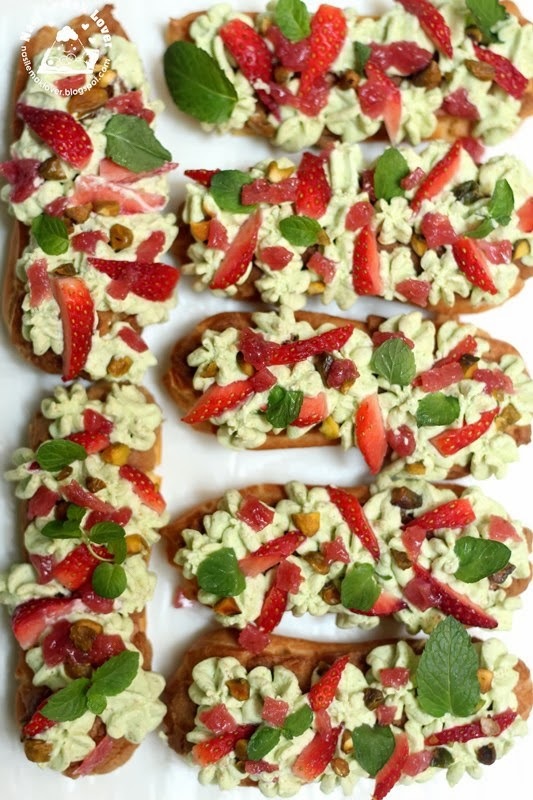 When I read this post talking about Christophe Adam (a French patissier who specialises in eclairs) creation of Fraisier Eclairs, I immediately decided to create this pastry at home. 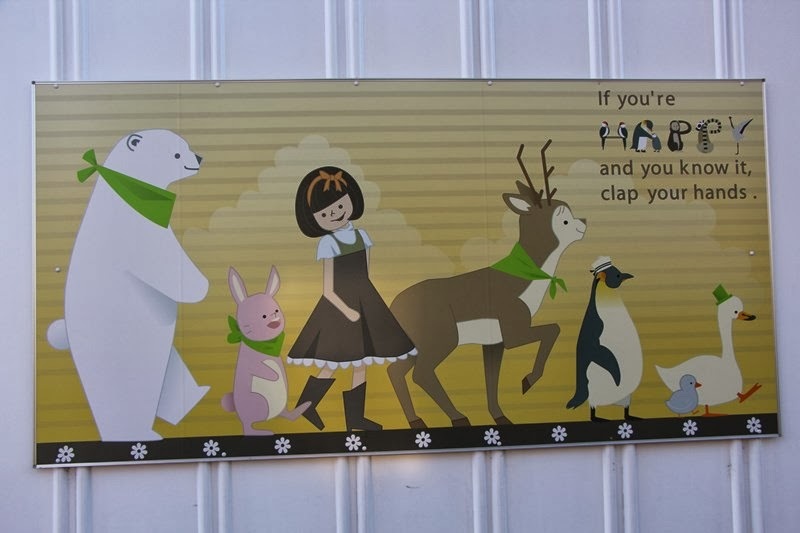 My son Desmond has been chasing me to update this post, his favourite place of Asahiyama Zoo at Hokkaido. This zoo is beautiful and fun, even my mother also really impressed with this zoo. We purchased the JR Asahiyama Zoo Pass which included return train tickets from Sapporo to Asahikawa, bus ticket transfer from Asahikawa to Asahiyama Zoo and also tickets enter to Zoo, valid for 4days, it was a kind of good deal. You may refer to more details here. Chinese always say 冬至大过年 (Dongzhi festival is more important than Lunar New Year) and after celebrated Dongzhi, soon we will be celebrating Lunar New Year. 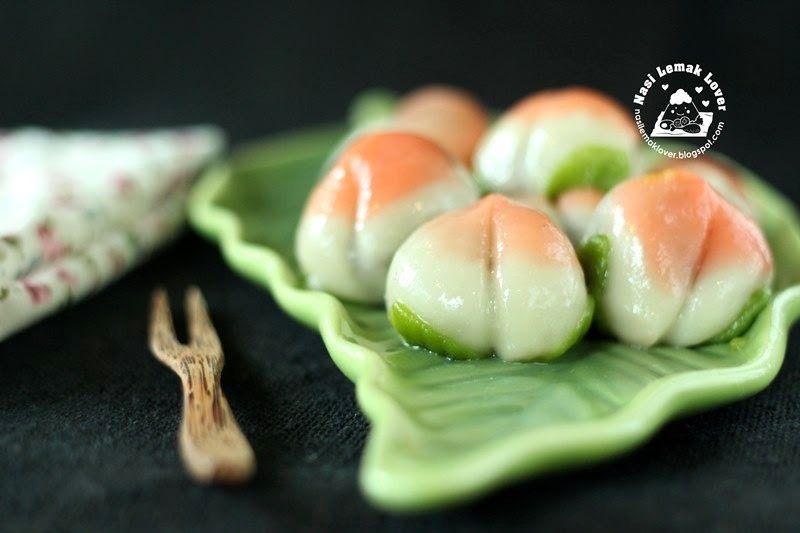 One of food must have during Dongzhi festival is making Tang Yuan 湯圓 or glutinous rice balls, which symbolize reunion. Last year I celebrated Dongzhi festival together with few blogger friends at my house. This year I have no plan for any big celebration, will just make some sweet and salty Tang Yuan on 22nd Dec 2013 of Dongzhi day. Last year I had giveaway on CNY celebration, but this year I would like to giveaway few small gifts during this prosperity of Dongzhi festival. Hong Kong Style Swiss chicken wings 瑞士汁雞翼 is a popular dish in Hong Kong but I missed to try out this dish during my visit to Hong Kong last time. Anyway, I tried out this dish the other day, it was succulent and delicious (enjoy it while hot, when turned cooled, it tasted hard ). 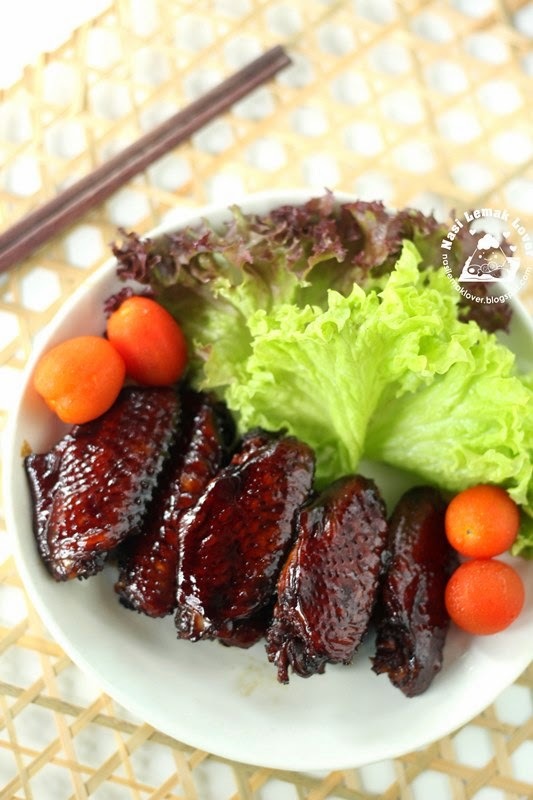 This dish name called 瑞士汁雞翼 not because it came from Switzerland (瑞士 in Chinese). According to here, In 1860, there’s a HK style Western restaurant called Tai Ping Koon Restaurant (太平館餐廳). The founder invented a sweet soy type of wings. A tourist tried it and adored it. He asked the waiter about the name of the dish. The waiter’s reply was “Sweet Wings…”. Due to confusion of Chinglish, the tourist mistaken it as “Swiss Wings”. Therefore, the funny name has since lasted until the modern days. 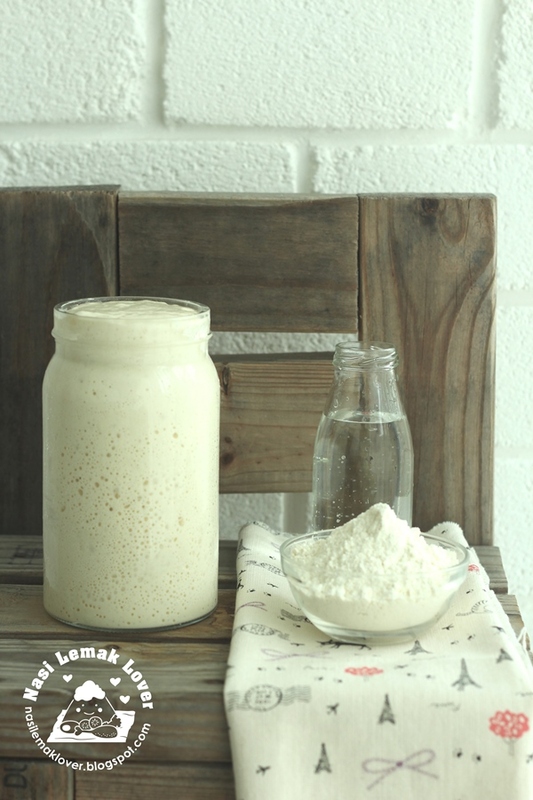 The other day my friend mentioned to me that she is going to make Florentine cookies for the coming CNY. 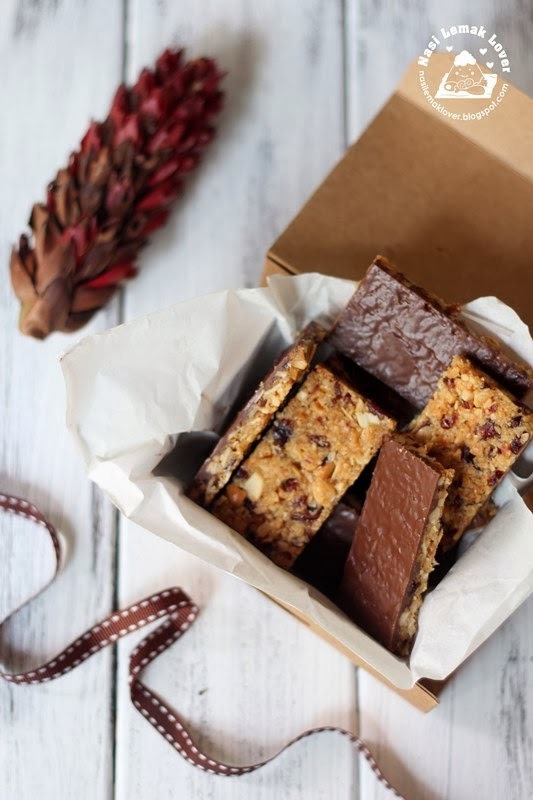 I have never heard of this cookie before, after googled then I only know Florentine biscuit is an Italian pastry made from setting nuts and candied cherries into a caramel disc, which is then often coated on the bottom with chocolate. Other types of candied fruit are used as well. Since I still have some leftover nuts and dried cranberries, so I quickly use it to make this cookie. We bought many matcha flavour of KitKat from Hokkaido, so far we have yet to find this matcha KitKat at the supermarket here, the usual one only chocolate flavour. 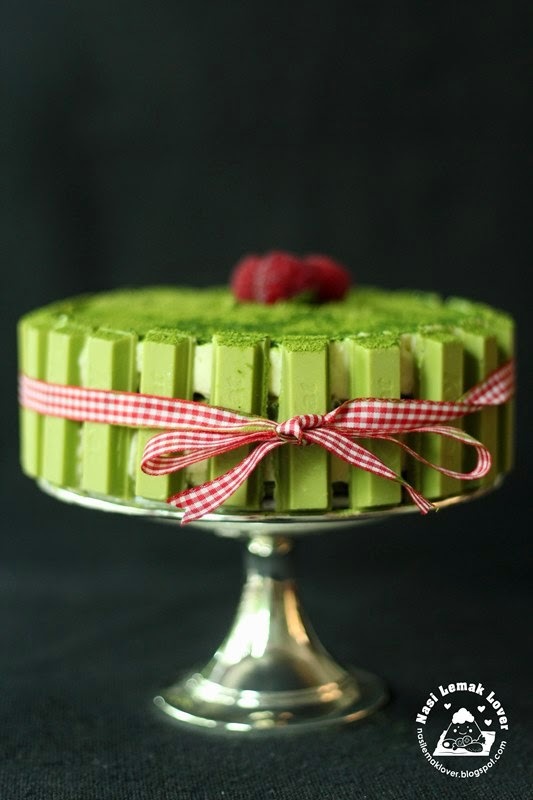 I hide few boxes of this matcha KitKat in the refrigerator as I wanting to use it to decorate this matcha Tiramisu. After kept for almost 2 months, I can't kept it any longer because my kids already found the kitkat, so I have to quickly put into action before they steal it ^_^. On the past few days, no sunlight and almost raining everyday. I was busy with running in and out with wet laundry. I even have to sent our daily clothes to outside laundry. I was thinking to buy a dryer but after knew the electricity bill going to increase by Jan 2014, i think I have to drop this idea. So I have no mood to bake or cook any new foods in this kind of weather, Xian! 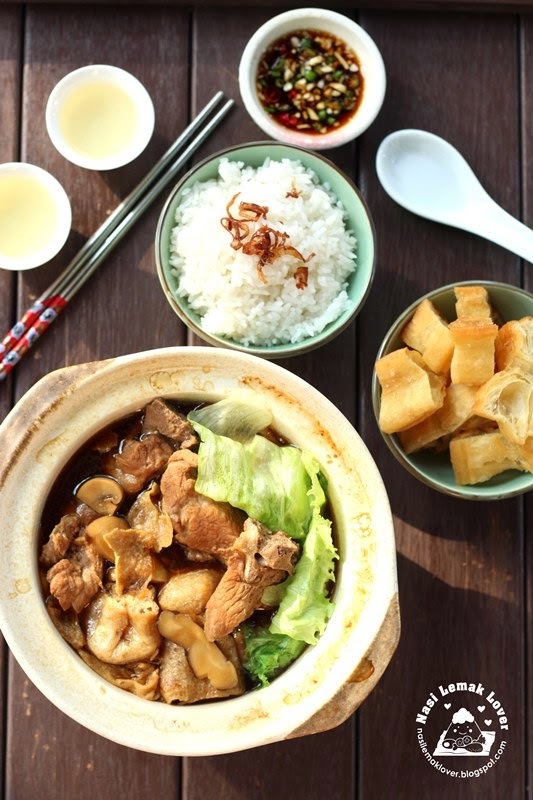 Anyway, I try to dig out some old photos and recipes, one of the recipe is this Bak Kut Teh (pork ribs simmered in mixed herbs and spices broth ) which I had cooked it few months ago. 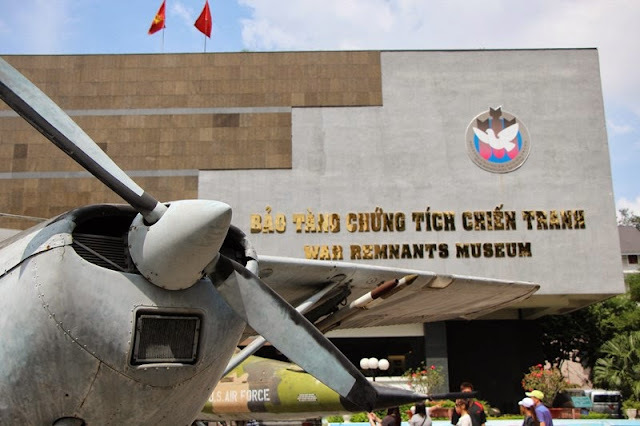 Also this time i cooked Bak Kut Teh from the scratch..
War Remnants museum, is a place to understand how Vietnamese peoples went through during Vietnam war.